The Forum is a regular meeting for older people to have a say about the things that matter to them. The Forum offers a chance to find out about different services available to older people and to help influence the way these services are delivered. It is also a good opportunity to meet people and enjoy a social gathering. Following the successful launch in July 2012, the Forum now meets regularly at Forum meetings every other month ….. not to mention other special events throughout the year! You can also keep up-to-date on all our activities by reading our newsletter, ‘The Voice‘ and you’ll find booking forms on the same page. All our Forum meetings take place in St Paul’s Church Meeting Room in Victoria Avenue (opposite Harrogate Library). Admission is £2 and includes refreshments and a raffle ticket. We do not issue tickets for any of our events, unless otherwise stated on the booking form. There are no refunds for non-attendence for the day trips. All bookings for the Lunch Club need to be received at least 4 days before the date of the lunch please, to Tania Brightmore 01423 862290. Please book early, as numbers are rising. If you are subsequently unable to attend, please contact the organiser in fairness to the restaurant and other members. Cheques should be made payable to ‘HDOFF’ (only). The Piece Hall is one of Britain’s most extraordinary buildings. Built in 1779 to trade ‘pieces’ of cloth, it is now the UK’s sole surviving cloth hall and offers a unique window back into a past. It’s near 250 years’ history has seen the building take on many transformations – in the Georgian times as a place for trading locally made ‘Kersey’ and other cloth, later as a gathering point for Victorian spectacles and political rallies. It then became a wholesale market before being transformed into a visitor attraction, most recently, undergoing an extensive conservation programme. The coach will depart from York Road, Knaresborough at 9.30am and from Harrogate Library at 9.45am. Leaving Halifax about 4.00 pm. When we arrive we will have time for a coffee/tea before we meet for a guided tour at 11.45 pm. 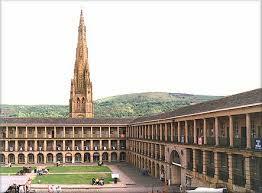 After the tour you will have free time to browse around the shops in the Piece Hall, have lunch or wander into Halifax to look at shops or the Minster. Cost £23.00 per person, including guided tour of the Piece Hall. Please complete the booking slip in the January edition of ‘The Voice’ or contact Ann Hill on 01423 861795. 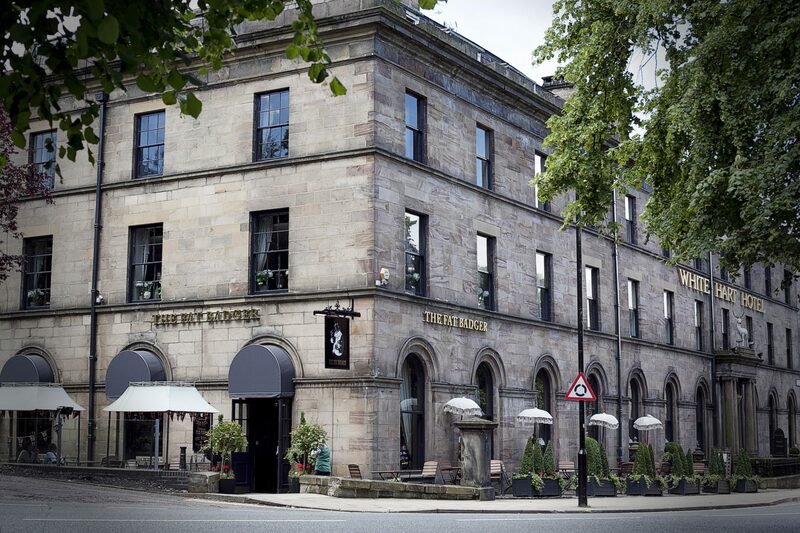 Join us for lunch at the ‘Fat Badger’ at the White Hart Hotel. A varied menu offering traditional British food. To reserve a place, please contact Tania Brightmore 01423 862290. 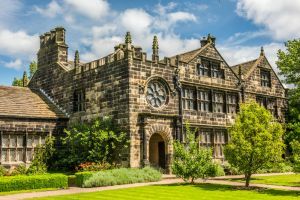 June 13th Day Trip to East Riddlesden Hall, Keighley. The coach will depart from York Place, Knaresborough, 9.30am and from Harrogate Library at 9.45am. Leaving Keighley about 3.30pm for the return journey. 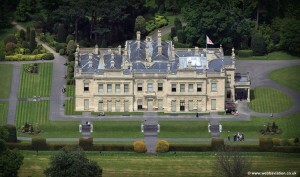 July 18th Day Trip to Brodsworth House and Gardens, Brodsworth, Doncaster. 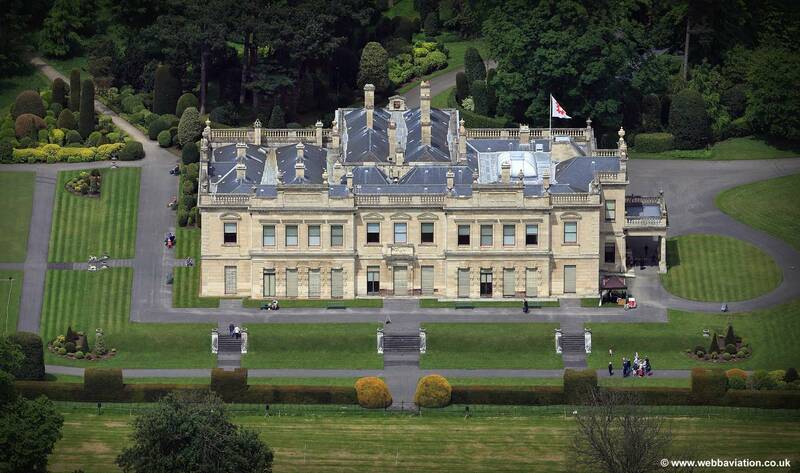 Brodsworth Hall was the family home for over 120 years of the Thellusson family. Designed in the Italianate style of the 1860s the ‘grand rooms’ on the ground floor recall its Victoria heyday. Many of the original furnishings can be seen. The gardens have been restored to their full Victorian splendour, and are home to a collection of grand gardens in miniature, filled with colourful planting. There is also a new garden, which was opened this year. Cost per person: English Heritage Members £16.00 (please remember you cards on day) and non-Members £25. An optional tour of the gardens at no extra charge has been arranged. Please contact Ann Hill 01423 861795 to book a place. The coach will depart from Harrogate Library at 9.00am and York Place Knaresborough at 9.15am. Leaving Brodsworth about 4.00pm for the return journey. 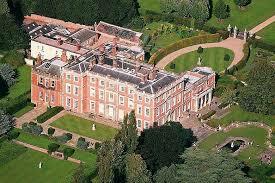 August 15th Day Trip to Newby Hall, Ripon. Designed by Sir Christopher Wren, this graceful country house shows the Georgian ‘Age of Elegance’. Its beautifully restored interior presents Robert Adam at his very best. The 25 acre Gardens, created in the early 1920s continue to evolve and have made a major contribution to 20th century gardening. Cost per person £26.25. Entry to Gardens and coach. Contact Ann Hill 01423 861795 to book a place. The coach will depart from Harrogate Library 9.30am and from York Place, Knaresborough 9.45am. Leaving Newby Hall about 3.30pm.